Back on the Market After Buyers could not preform ... 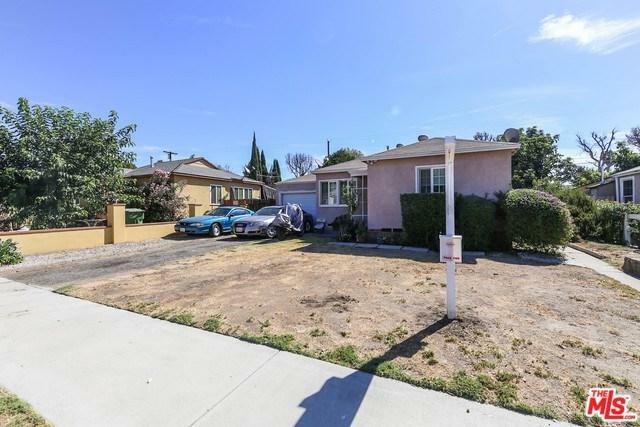 Under Private remarks: Seller offering $500 additionally to both listing/buying agents to close escrow in 30 days. FHA/VA submit offer using CAR form PPA w/proof of funds, pre-approval, (DU preferred) and FICO Scores.